Maranatha is an independent, non-profit organization that relies on donations to fulfill our mission. 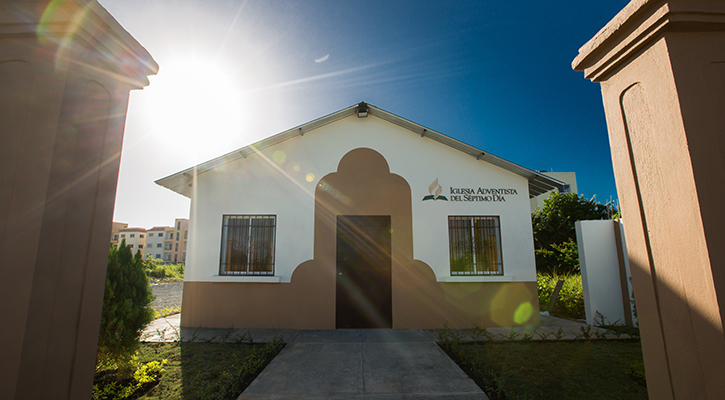 We do not receive a subsidy from the Seventh-day Adventist World Church, and we fundraise for every structure we build. Your involvement is critical to fulfilling the thousands of requests for help. The cost to build a church varies from country to country. 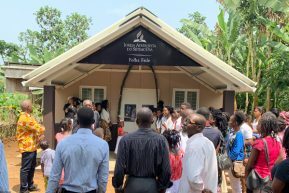 There can be variations in expense depending on shipping costs for the steel frames for the church and the availability of materials within a region. A One-Day Church kit (steel frame and roof) is $4,500. We invite donors to fund the cost of an entire kit or to sponsor a share, which is $1,500. Three shares make complete sponsorship. When a church is fully funded, each share sponsor receives a photo of the completed church and the GPS coordinates of its location. 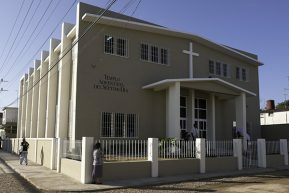 In countries where there is an agreement to build the entire church—from the steel frame to block work and paint—sponsorship of a completed church can cost more. Contact Maranatha for more information. Sponsor an entire One-Day Church kit. Sponsor a share of the One-Day Church. Fund an entire church (costs will vary). Make a general donation for churches in a specific country. Make a general donation for churches, to be applied wherever needed most. Join The $10 Church, which asks people to join thousands of $10 donations to sponsor entire churches each month.